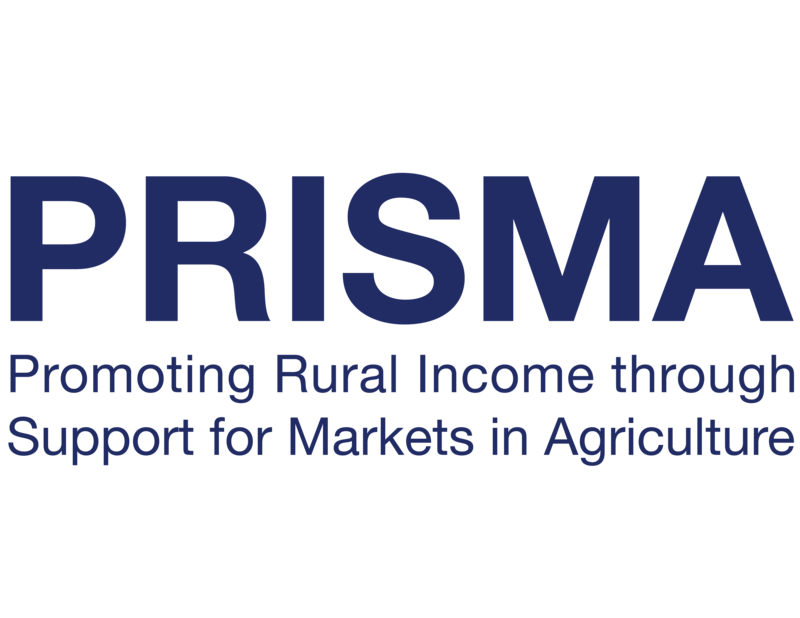 In support of the market system development (MSD) approach to improve farmers’ income, PRISMA conducted a set of training for government officials to introduce the initiative. Kopernik assisted in evaluating the impact of the training program as part of its next phase. Smallholder farmers still face challenges in improving their income. Accessing competitive markets to sell their agricultural products is one of them. 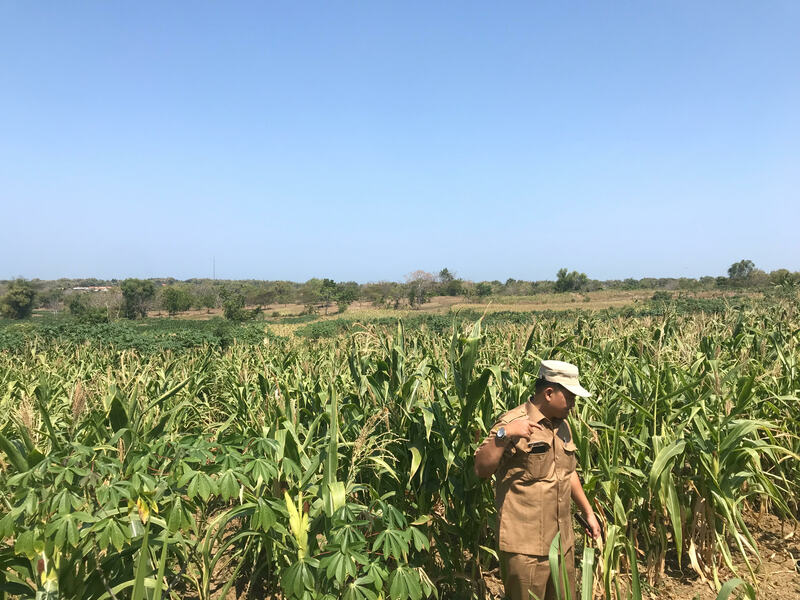 To help improve the current condition faced by farmers, PRISMA conducted a set of training sessions involving local government officials from related government agencies. To ensure the result of the training takes an effective turn on the government, Kopernik assisted in evaluating the impact of the training program. The intended outcome of this study is to provide a better understanding of how the public and private sectors strive to reduce poverty in these regions. Specifically, the study is anticipated to show how the training has been of any influence in shaping the government’s preferences to alleviate poverty. Based on findings from numerous interviews with government officials and farmers’ groups in East Java, East and West Nusa Tenggara, Papua and West Papua, Kopernik provided recommendations on the implementation of PRISMA’s training program on the Market Systems Development (M4P) approach, particularly in the role of public and private actors at the local government level. This project is implemented by PT Kopernik on behalf of our client who funded this project. The best of Kopernik, right in your inbox. © 2019 Kopernik. All Right Reserved. Not a problem! Just enter your registered email address here and look out for an email from us.